Tea, as evident by the consumption in an average Indian’s household, is most widely consumed drink- after water. Tea is found as an important part in every house and that is what I am taking about today. It is the only beverage commonly available hot or iced for every occasion. 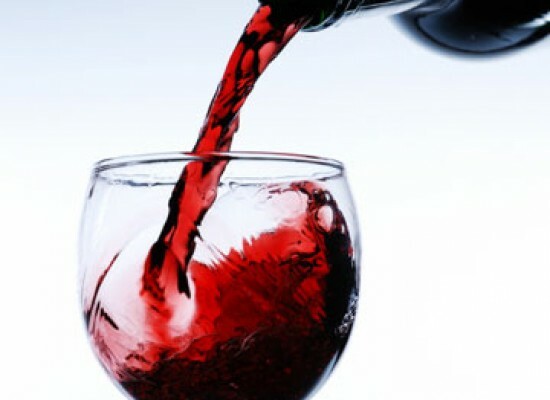 It is not just a beverage for the sake of drinking, but it also has numerous health benefits. Oolong tea and White tea, for example, help in weight control. Black tea helps to reduce stress. Various flower teas help to increase metabolism and reduce stress. There are various reasons to drink a cup of tea everyday and to make your tea experience rich and interesting, here is a list to different type of teas you can try in every season. We can never give up on drinking tea let it be the 45⁰C heat of summer. 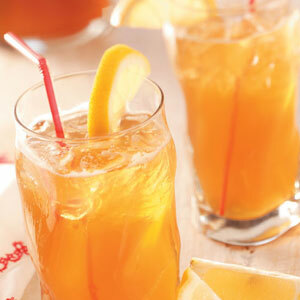 For this summer, we have got Iced Lemon tea for you. It is easy to make, cool and refreshing; perfect for a summer evening. Using a vegetable peeler remove bright yellow peel from lemon. Combine lemon and sugar in a medium saucepan with 1/2 cup water and boil. Stir to dissolve sugar. Lower the heat and let it heat for one more minute. Remove from heat and add mint. Cool to room temperature. Now in 1 cup hot water put the tea bag for 5 minutes. Then remove the tea bag and add the syrup, 1 cup cold water and ice cubes. Serve in tall glasses filled with ice cubes and a few mint leaves on the top. In autumn, there is nothing as delightful as sitting at the balcony in the cold breeze with a hot cup of tea nearby. 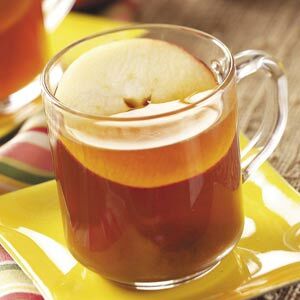 Cinnamon Apple tea is a perfect tea to sip in the autumn-ish cold morning. As evident from the name, it is an apple based tea and doesn’t need tea bags. Cut the apples and mash lightly with a fork in the bottom of a mug. 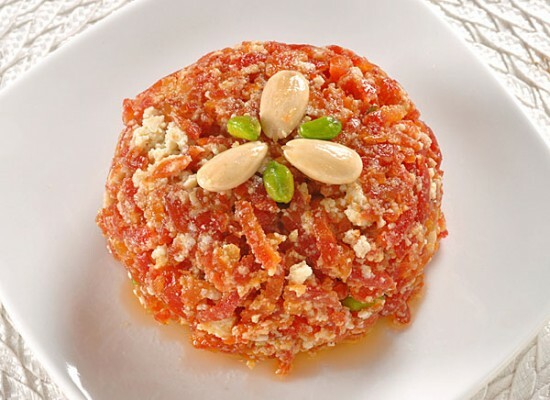 Add the dry ingredients on top. Pour 1 cup of boiling water over the apples and other ingredients and stir. Let it simmer in the boiling water for about 5 minutes. Top with whipped cream and enjoy. It is the most interesting season for trying new tea flavors. In the flowery spring, add some new flavors to the life with some flowery drink. To make Lavender tea put the flowers in a teapot or container along with the boiling water allowing them to stay for a good 4 to 5 minutes. Pour into cups straining if necessary to remove the flower buds. 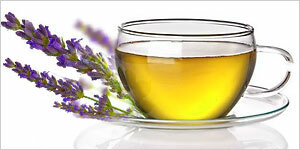 Drink Lavender flower tea with honey and sliced lemon for better taste. 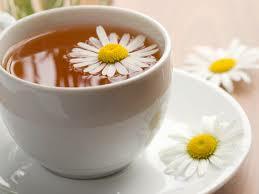 Chamomile tea has a naturally sweet tasting drink with a tinge of apple flavor. 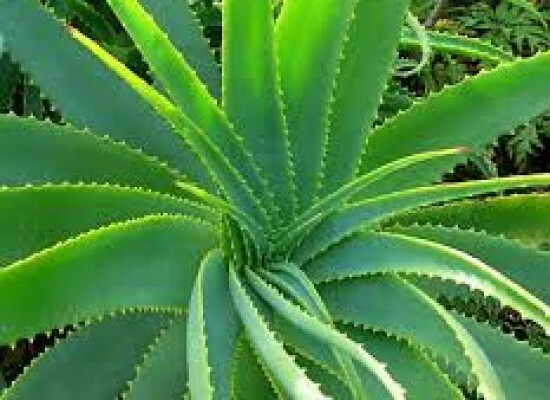 It is a good source of Magnesium and is used as a soothing and relaxing herb. Add the teabag or dried flower to a cup. Cool the just-boiled water slightly (chamomile tea is best when steeped in hot – not boiling – water), and then add to your cup. Let it steep for 5 to 10 minutes. Its taste and benefits improves with longer steeping time. Remove the teabag or loose tea leaves. Drink it this way or add extras, like honey, lemon, or mint, if you wish. 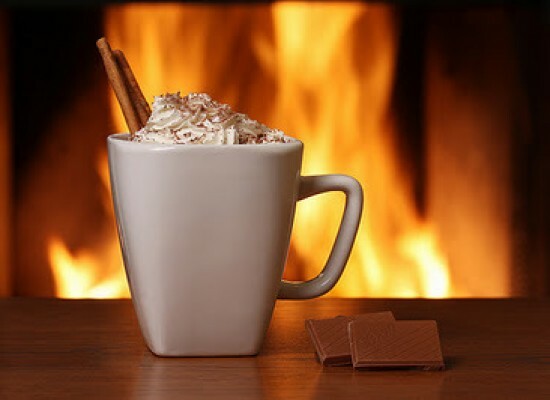 Winter, no doubt, is the perfect season for drinking a hot cup of tea every morning and evening. 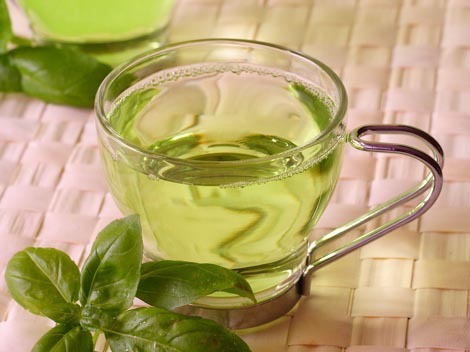 To make winter more healthy and delicious, there is green tea for you to try. Heat 1 cup of water. Do not bring it to boiling point. Switch off before that stage to reduce bitterness. Add 1 tsp green tea and brew it for about 2-3 minutes. If you brew it longer, the tea will taste bitter, so just 2-3 minutes is sufficient. Strain the tea into a cup. Add honey and a few drops of lemon juice to taste. Do not add milk in this tea. You can use 2-3 fresh mint leaves to get a minty flavor. So, what are you waiting for? Go make a nice cup of tea for yourself and others. 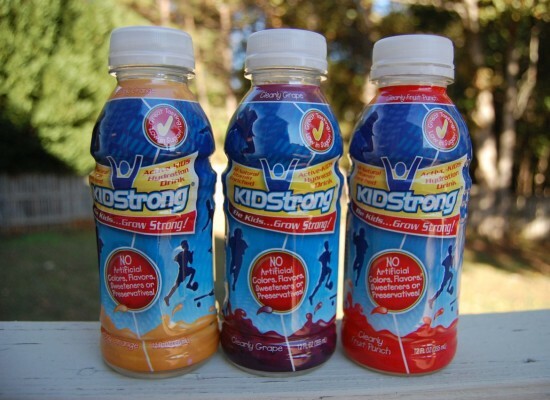 Drink your health and taste at the same time and Enjoy.